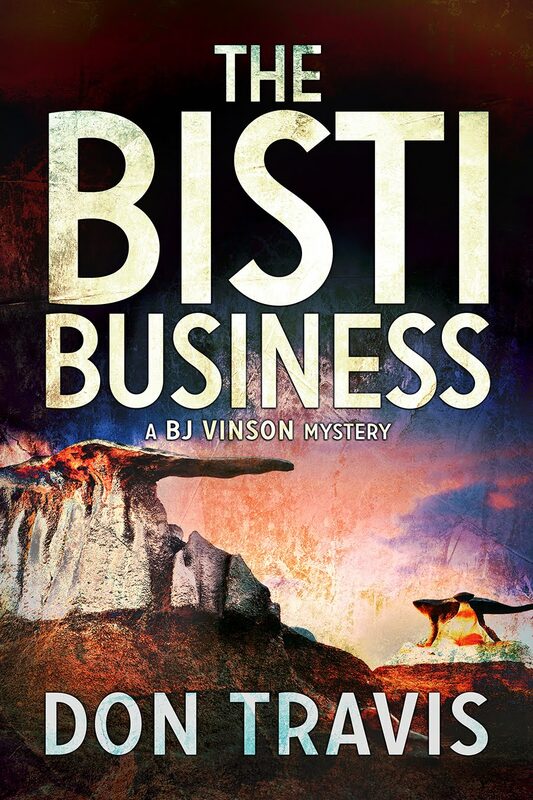 A reader recently asked me to identify my favorite passage in my novel, THE BISTI BUSINESS. After thinking for a few moments, I promised her an answer on this blog. Since that time, I’ve given the question a considerable amount of attention. The real answer is that I do not have a single favorite passage. I really like the interplay between BJ and Jazz Penrod. 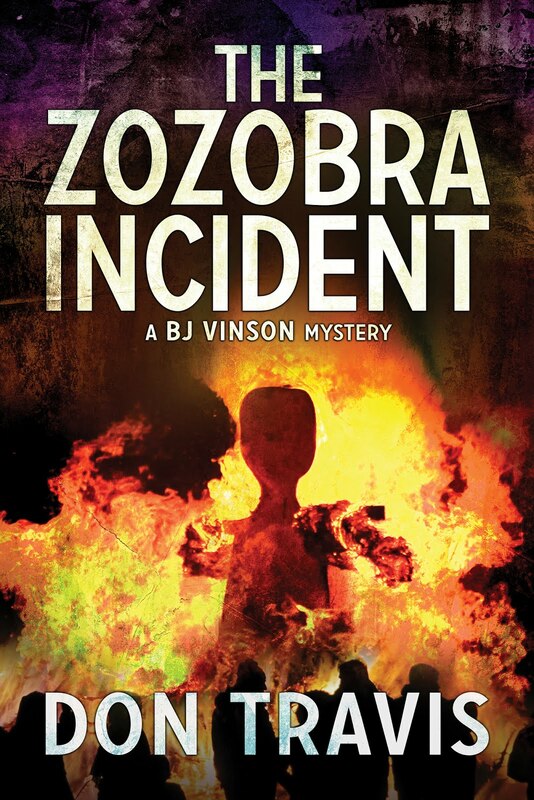 Although he is not about to compromise his relationship with his true love, Paul Barton (whom we first meet in THE ZOZOBRA INCIDENT), BJ is intrigued by the mixed-blood gay teenager who confidently moves on his own terms through a Northwest New Mexico community not known for its tolerance of either homosexuals or Indians. I had fun with the easy way Jazz and his skirt-chasing, extremely hetero half-brother, Henry Secatero, worked with one another. The Bisti Wilderness fascinates me, and descriptions of that other-worldly place would be high on my list of favorites. However, I decided on the following as the answer to my curious reader’s question. The scene comes early in the book (Page 6) and shows BJ right after taking an after-hours call from a Napa Valley wine mogul seeking to hire BJ to locate his missing younger son. BJ’s office is located on the north-facing third floor of a downtown historic building. By leaning forward, I caught the faint, rosy underbelly of a western cloudbank, the lingering legacy of a dead sunset. Was that what had drawn Orlando and Dana to the Land of Enchantment? Spectacular scenery and surreal sunsets? Or was it our rich heritage of Indian and Hispanic art? The two were history majors, and Albuquerque had a long history. It was approaching its 300th birthday, while Santa Fe and many of the nearby Indian Pueblos had longer lifelines. Beyond my line of sight, the city’s original settlement lay to the west where one- and two-storied adobe shops—some ancient and some merely pretending to be—hearken back to their Spanish colonial roots. Now known as Old Town, it was founded in 1706 by Governor Francisco Cuervo y Valdez as the Villa del Alburquerque—some say Ranchos del Alburquerque. In either case, the Spanish colonial outpost was named in honor of New Spain’s Viceroy in Mexico City. The second “R” of the Duke’s name disappeared in 1880 with the coming of the railroad to New Town, located two miles east of Hispanic Old Town, a signal the Anglos had successfully wrested the heart—if not the soul—of the community from its founders. Why did I pick this pastoral scene instead of some action-filled part of the book? 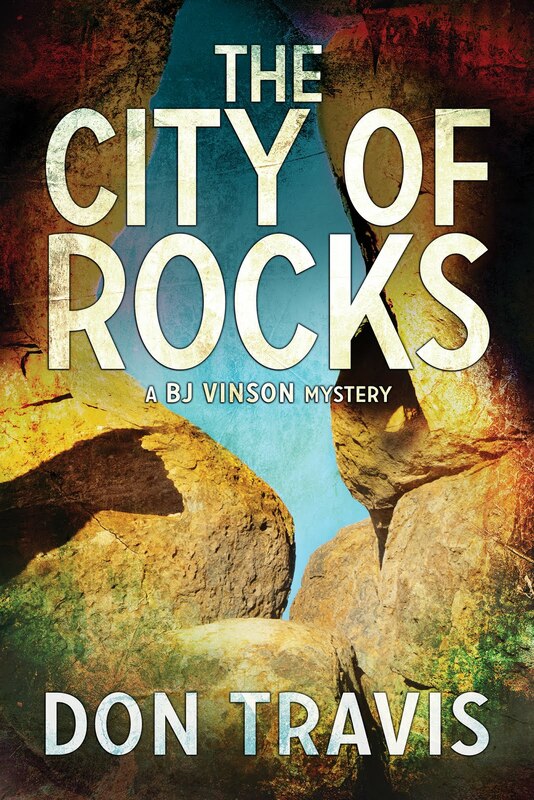 Because it reveals something about the soul of not only my hero, BJ Vinson, but also the soul of this city that I love, Albuquerque, New Mexico. BJ accepts the assignment to locate the missing gay son of an apparent homophobe despite being revolted at the attitude of his new employer. He accepts the job because two young men may be in trouble. The scene contains one significant fact that is sort of a throwaway. Confidential investigators have been romanticized in literature, in television, on radio, and in the movies so much that we lose sight of the real goal of these professionals: gather data for their clients. And I believe it is true most of them prefer to work for attorneys who recognize their actual role in the scheme of things. And finally, as BJ seeks to tamper down his agitation at Anthony Alfano’s crude and bullying attitude, he does it by looking out the window and contemplating the past and the present of the second protagonist of the book, the City of Albuquerque, indeed, the great State of New Mexico. At any rate, that’s my judgment. Hope you agree. Happy Thanksgiving to you all. Please take the time to check out some of the other pages of this site. Next week: It'll be whatever it be.